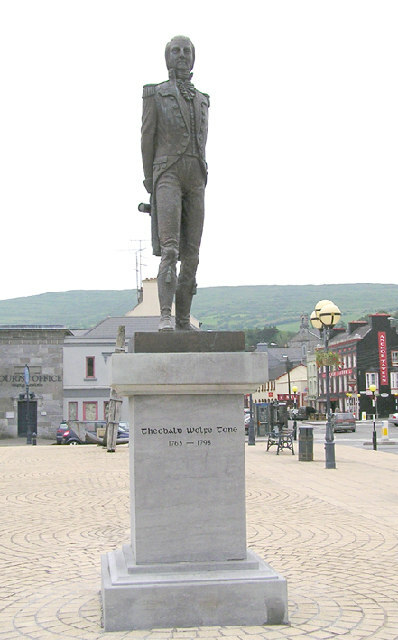 Some of the main points of the life of Theobald Wolfe Tone, revolutionary leader (useful for those preparing for the People in History question). Qualified as barrister from king’s Inn aged 26 and attended Inn’s of court in London. While there he met Martha Witherington. Tone later made her change her name to Matilda. In 1790 he sent out a pamphlet attacking the administration of the Marquess of Buckingham. This brought him attention from the Whig club. He then wrote an essay named “The Northern Whig”.10,000 copies were said to be sold. He then wrote is most famous pamphlet ‘An Argument on Behalf of the Catholics of Ireland‘ demanding that Catholics be admitted to parliament. The ideas from this essay lead him to setting up the Society of The United Irishmen along with Thomas Russell, Napper Tandy and some others. In 1794 he was introduced to the French Agent William Jackson. 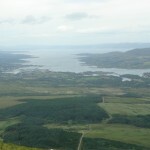 Jackson had tried to help the Irish but he was betrayed and arrested. After this Tone thought it would be unsafe in Ireland so he fled to France. While in France we tried to get the French Government to send an army to Ireland in order to lead a revolution that would defeat the British. The French sent 14,000 soldiers led by General Lazare Hoche. They never made it to land in Ireland because storms wrecked their ships off the coast of Bantry Bay in South Cork. They tried again but weather opposed them; and when some did land the British were waiting for them. They were easily defeated and Tone was captured. Tone was sentenced to be executed but it is believed that he committed suicide in his cell the night before his execution. 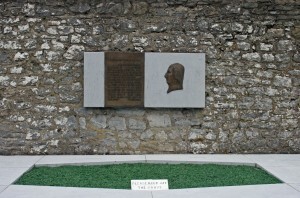 He died on the 19 November 1798 and is buried in Bodenstown, Co. Kildare. 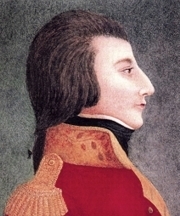 Theobald Wolfe Tone, the principal political and theoretical leader of the United Irishmen and of the 1798 Rising, was born in Dublin into a middle-class Protestant family in 1763.Tone studied law at Trinity College, Dublin. He qualified as a barrister from King’s Inns at the age of 26 and attended the Inns of Court in London. As a student, he eloped with Martha Witherington. She would go on to change her name to Matilda, on Wolfe Tone’s request. Tone became very interested in Irish politics and a 1790 pamphlet attacking the administration of the Marquess of Buckingham brought him to the notice of the Whig club. In September 1791 he wrote an essay called “A Northern Whig,” 10,000 copies of which were said to have been sold. 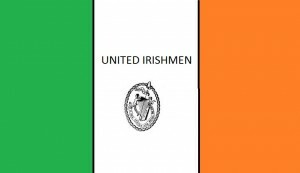 In October of 1971 Tone put his ideas from “A Northern Whig” into practice by setting up the Society of the United Irishmen along with Thomas Russell, Napper Tandy and a few other men. The group was founded in order to work on parliamentary reform. 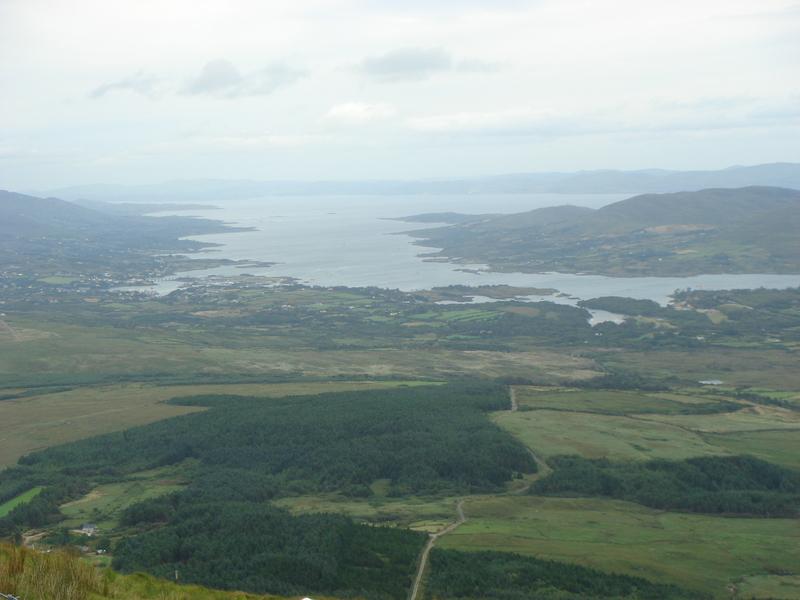 · That the weight of the English influence in the government of Ireland was to require a friendly atmosphere between all people so as to maintain a balance which was to be essential to the preservation of freedom. · To change the people in Parliament in order to keep the sole constitutional mode by which an influence can be opposed. · That no reforms were to be made which would judge people according to their religion. Tone’s involvement in the United Irishmen became strained as he was also dedicating his time to the Catholic Committee (As assistant secretary, even though he was Protestant). 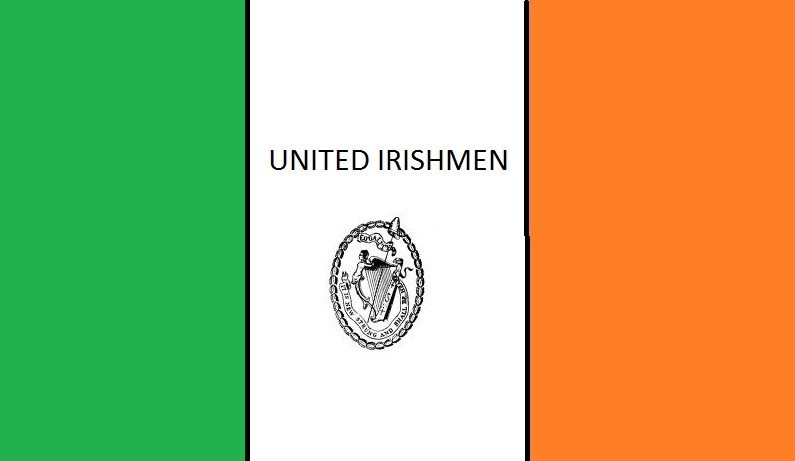 During the French Revolution influences from France, and of the French in America, the United Irishmen changed from a reformist movement into a republican and revolutionary one. Tone however was not in sympathy with this change and eventually faded out of United Irish activities. In 1794 Tone was introduced to William Jackson, an agent of the French, who first suggested the idea of French involvement. Tone was not easily convinced of the correctness of this policy, despite getting guarantees that the French would come as liberators and not as conquerors. Jackson was betrayed and arrested; and after his trial had implicated Tone it was clear that it was no longer safe to remain in Ireland and that Tone would have to leave the country. 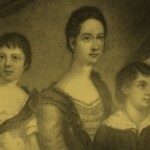 With his wife and children and his brother, Tone set sail in August 1795 for America, where he quickly formed a “most unqualified dislike” for the country. While there, he established contact with agents of the French government, and a year later he sailed for France. From the beginning the French were reluctant allies, already more concerned with the building of a post-revolutionary empire than with helping aspiring republicans in other countries. Tone’s task became one of simultaneously encouraging the revolutionary movement in Ireland and restraining it until he received a promise of French help on a scale that would ensure success. Despite countless setbacks, he persisted with his typical determination and eventually succeeded in having a fleet sent to Ireland, with himself on board, which would be the signal for revolt; but violent storms prevented its landing at Bantry Bay, and the battered fleet returned to France, to Tone’s unspeakable frustration. Tone and his comrades were not socialists. The ideas of socialism had not been worked out at that time, nor could they have been, as the working class (as we understand the term) had scarcely come into existence. 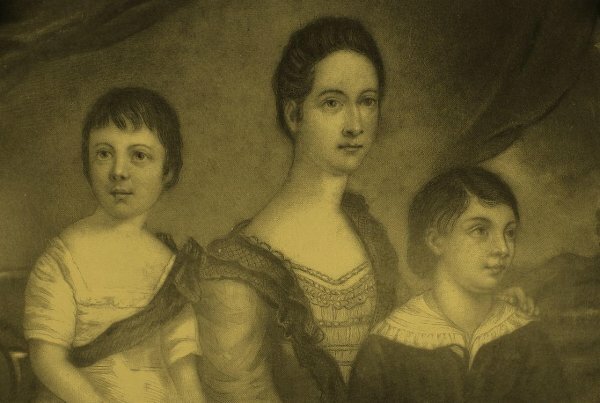 Nor—despite the role played by a number of women in 1798—were the United Irishmen feminists. These were ideas whose time had not yet come. The United Irishmen were democrats, and they were republicans. They were the first mass movement in Irish history whose aim was not to restore some ancient society or to invite a foreign monarch to lead the Catholic Irish against the Protestant English. Their aim was an independent and non-sectarian Irish republic—an aim that has not yet been achieved and one that is still in advance of much of what passes for political thinking in Ireland two hundred years later. History@Banagher College, Coláiste na Sionna. 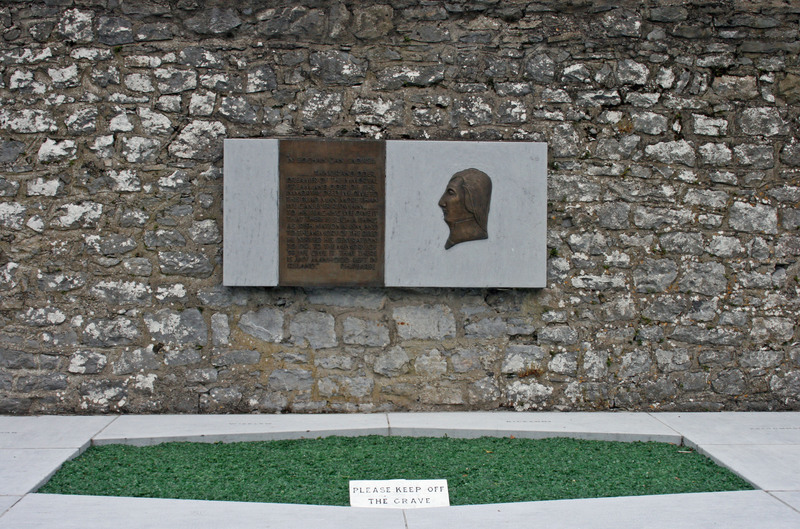 Why did Wolfe Tone want his wife to change her name to Matilda? What a great man in Irish history… WOLF TONE !